Factory workshop manual / repair manual for the Toyota Passo M300 chassis series built between 2005 and 2011. 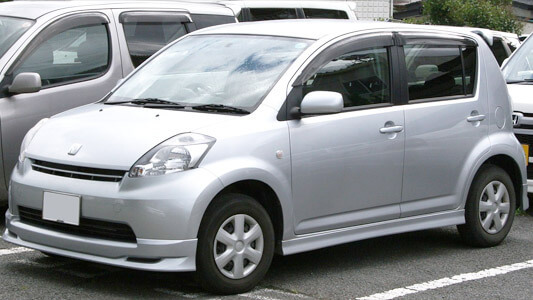 This car is nearly identical to the Daihatsu Sirion, also known as the Daihatsu Boon, hence this manual will completely interchange with the Toyota Passo. Covers all aspects of vehicle repair, maintenance, rebuild and troubleshooting for engine, gearbox, front axle, suspension steering, brakes, body panels, interior components and electrical systems.